Tires are often the most overlooked part of a bike. 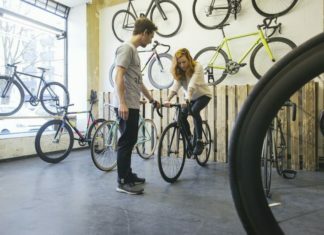 For the most part, people use the ones that came with the bike when they bought it and only replace them when punctures become impossible to mend. 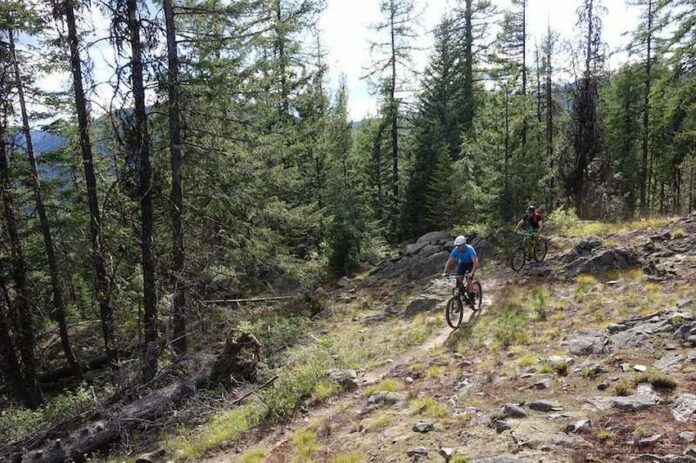 While this may be appropriate for many casual riders, any serious use requires tires suitable for the task at hand. The first thing to consider when choosing a new tire is the size. They usually come in 26-inch or 29-inch sizes. 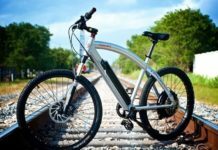 The exceptions are mountain bikes, which sometimes use 27/5-inch wheels. If you come across metric sizes, which is increasingly happening these days, the most common sizes are 650 mm or 700 mm. BMX tires have different sizes and are usually between 12 and 20 inches in diameter. 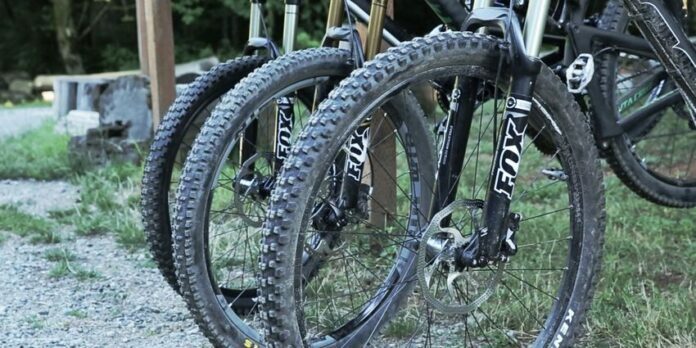 Another dimension bike tires have is the width. If the tire is labeled 26×2, it means that diameter is 26 inches, while the width of the tire is 2 inches. The width depends on the tire purpose. They are usually 1.5 and 2 inches, but specific tires can be wider. For instance, balloon tires used on beach bikes are usually 2.125 inches. The general rule is that faster you want to go, the skinnier tires you should get. Take a look at any professional bike race and you will see what we mean. 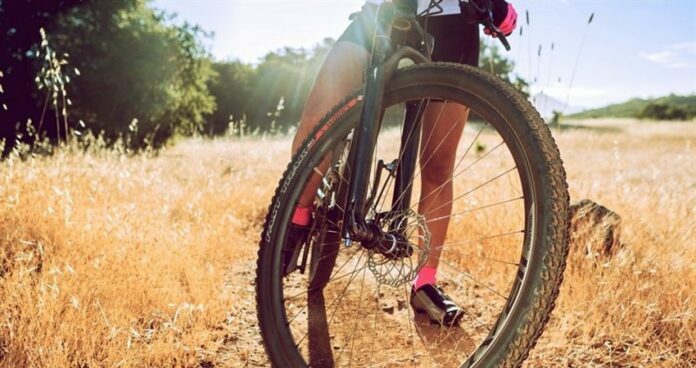 Larger tires produce more grip and are best suitable for rough terrains, like mountain trails or dirt tracks. The thread is dependent on the type of surface you ride on. 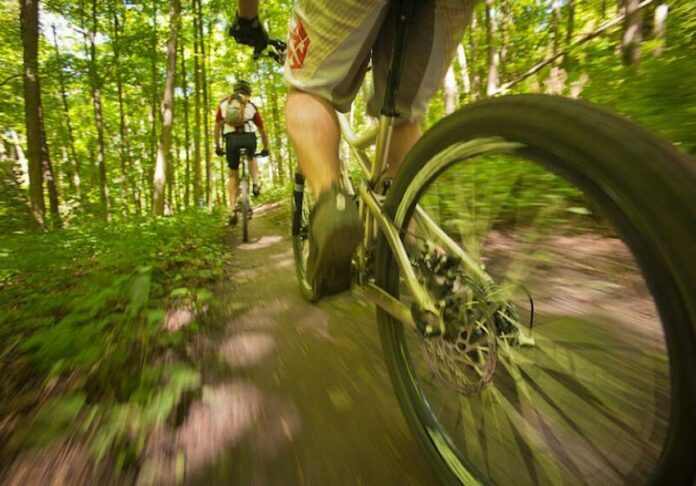 Slick tires are for asphalt, while knobby ones are for off-road. It functions similar to the car tires. 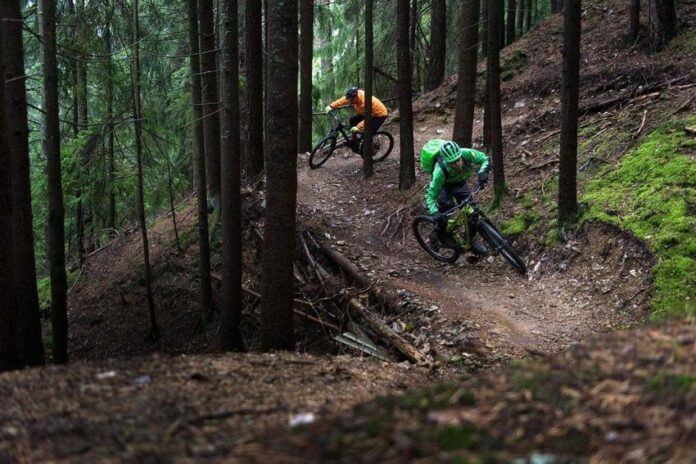 Slick tires would be useless on a muddy track, while knobby ones would be uncomfortable on asphalt. The durability of the tire is something you need to pay attention to if you use your bike every day on demanding roads. A daily commute on a road with heavy traffic, filled with all sort of junk that can damage or even puncture your tires warrants an investment into a good, durable tire. Finally, there is the weight of the tire to consider. Right off the bat, unless you are competing on a professional level, you can pretty much ignore this. 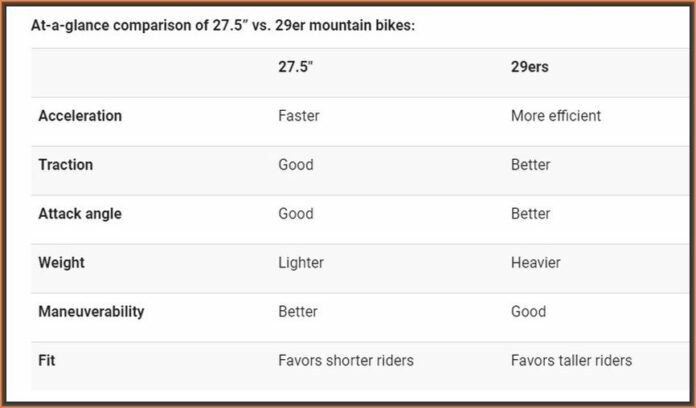 A few grams of added weight won’t affect your ride in the slightest. Despite the importance of all these traits, most people make a decision on what tire to buy based on price. 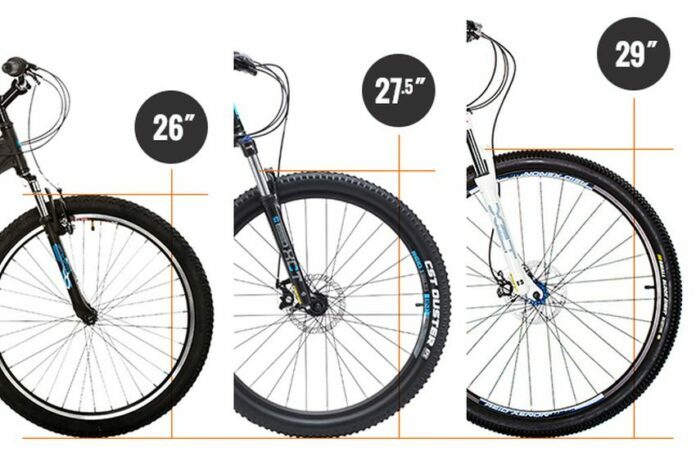 BMX 20-inch tires have a price ranging from 6 to 60 pounds, so it is easy to see why people would see that as an ultimate argument. The price is similar for 26-inch tires also.